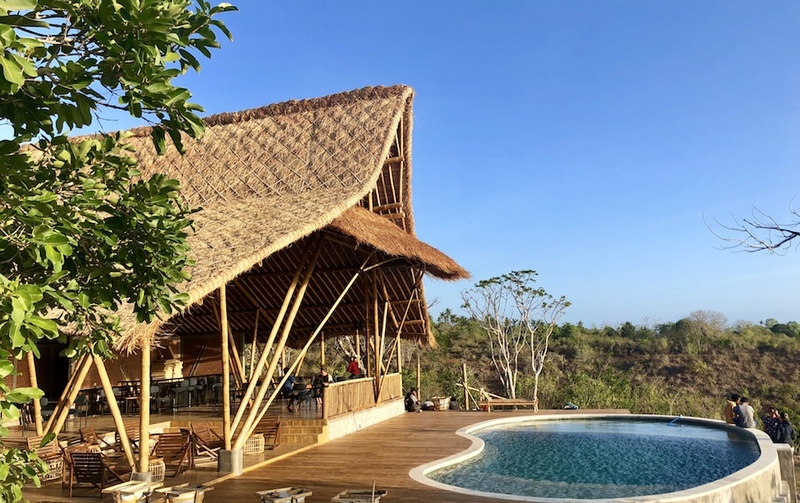 Amok restaurant and sunset bar is located at Gamat Bay, in Nusa Penida. Search for Gamat Bay on Google Map and follow the itinerary, you will find us ! If you have questions or comments, contact us through email, WhatsApp or call us. There is no reasonable question that our team cannot answer.